Louis C.K. is set to host the next episode of Saturday Night Live. 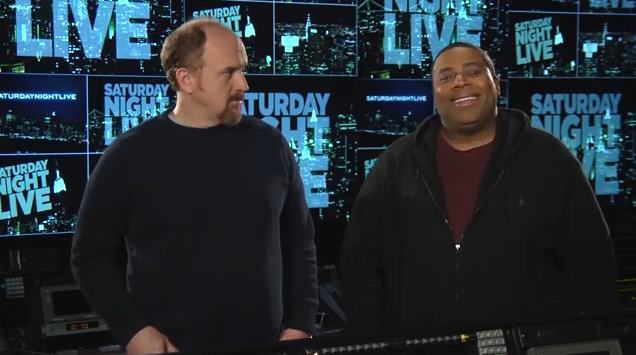 The Louie star will be appearing in the episode slated to air March 29th on NBC. He will be joined by musical guest Sam Smith.